Weston ran a test program and evaluated performance guarantees and collected data to optimize over 20 million dollars’ worth of installed equipment, resulting in millions of saved dollars for our client. Weston collected emissions data during various injection feed rates and process conditions to optimize material usage and equipment operation. The client had spent several million dollars in emissions controls equipment at several plants; therefore, it was critically important for their organization to evaluate and verify that the equipment was meeting the vendor contractual guarantees at each plant and respective unit. Weston was selected because of the complex-testing nature of the program and the scheduling demands on resources necessary to mobilize multiple teams and test locations in a narrow timeframe. Over ten units were successfully evaluated and optimized for the test program. 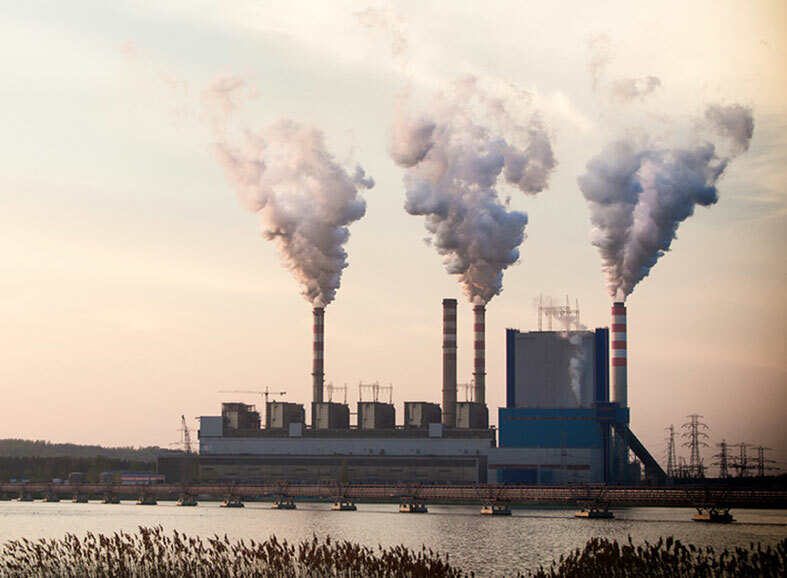 These included; dry sorbent injection systems for control of acid gases, activated carbon systems for control of mercury emissions, wet flue gas desulfurization systems for sulfur dioxide removal, and pulse jet fabric filter baghouse systems for control of the injected materials. At the time, these large-scale evaluations were the first of such complexity worldwide. Weston’s Integrated Air Services mobilized consistent teams and equipment resources for the program duration and creatively accommodated a number of schedule changes, outages, and process delays. The results generated from the program verified that all equipment performance guarantees could be met, and results from the optimization testing equaled millions in savings. Over 13,000 estimated “safe” work hours were performed to complete the effort.